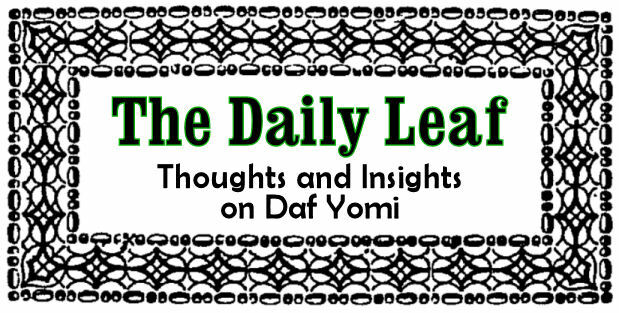 The Daily Leaf: :ד How did he know? The first difficulty here is that, as תוספות clearly states, בן עזאי's rebbe was in fact רבי עקיבא. But רבי עקיבא was one of the other תנאים who weighed in on this matter. So how could their opinions differ? One must be forced to say that בן עזאי had yet another רב from whom he received this tradition. The last answer is also puzzling. It must be that the סוד ה' ליראיו in this case is what the שיעור would have been had בן עזאי married. It could not be a transmission that this is the true measure for if so, what does that mean for all the other opinions? שוב מצאתי that the Artscroll makes both these points.